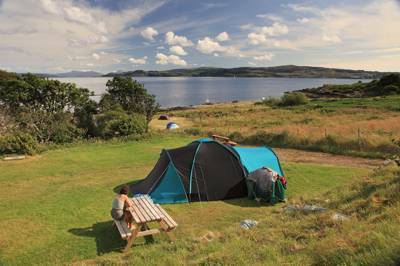 Camping in Argyll, Western Scotland, is a truly unique experience and along the spectacular coastline there are plenty of good campsites to be found. 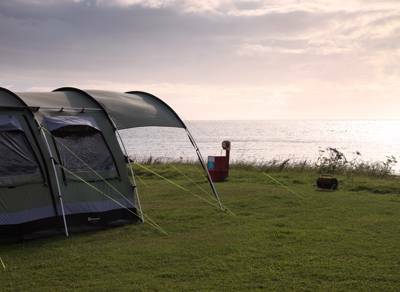 Beaches and cliffs are backed by the beautifully rugged scenery that Scotland is so famous for and combined they make the perfect holiday backdrop. 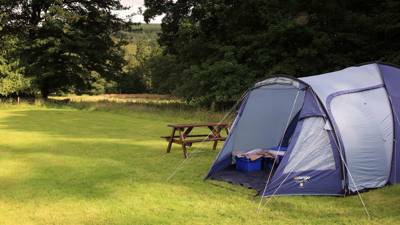 From top luxury glamping to traditional tent-only campsites, we’ve picked out the best camping spots in Argyll. 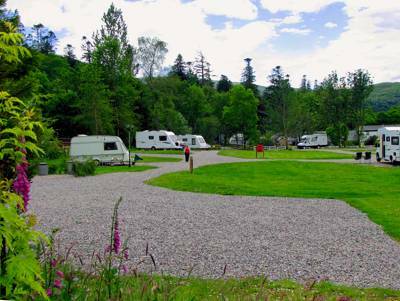 Argyll & Bute at Campsites in Argyll & Bute, Whether it’s pitching a tent in a remote spot, camping in a scenic campsite or glamping, here at Cool Camping we’ve got a campsite that’s sure to inspire you. 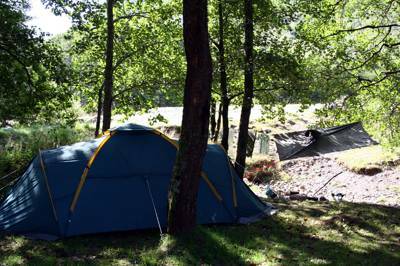 Read on and book your camping holiday at the best price.